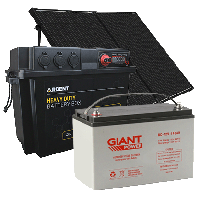 Slimline AGM Deep Cycle Battery - Front Terminal Deep Cycle Batteries with Slim Thin Design for Compact Spaces. 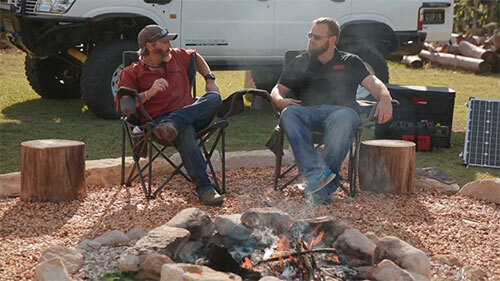 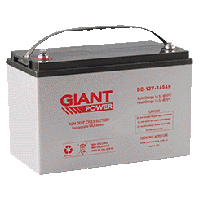 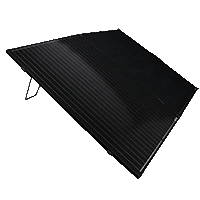 Slimline AGM Batteries are perfect for 4WDS, LandCruisers, TroopCarriers, Utes & Smaller Spaces. 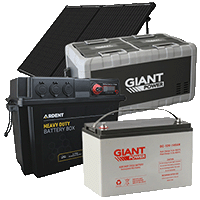 Slimline AGM Deep Cycle Batteries come with Australia Wide Shipping. 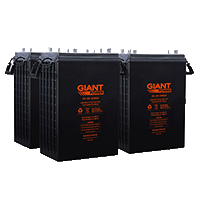 Get the best prices on our range of 12V Slimline AGM Deep Cycle / Front Terminal Deep Cycle Batteries. 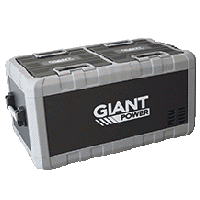 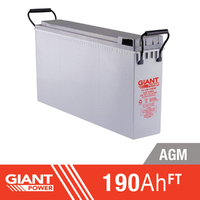 Slimline AGM Batteries are perfect for fitting into smaller spaces. 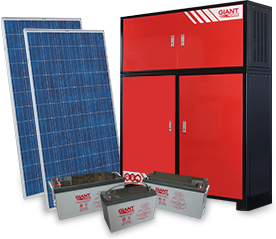 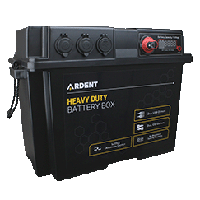 Built with the same maintenance free AGM technology as our standard AGM Deep Cycle Batteries, our range of Front Terminal 12V Slimline Deep Cycle AGM Batteries are designed with a narrow profile and front mounted terminals allowing them to fit into more compact spaces that standard batteries cannot. 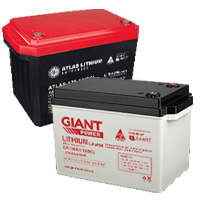 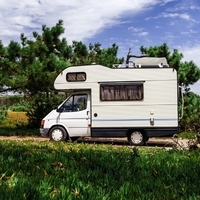 These are the ideal thinner deep cycle batteries to fit into your Landcruiser, 4x4 vehicle, caravan, campervan, motorhome, camper trailer and are even suitable for saltwater/marine applications like your boat. 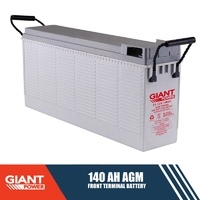 In addition, our Slimline AGM Front Terminal Batteries can be layed flat and placed in non ventilated areas, providing an even greater amount of options for fitting your batteries.